New York, NY Wisdom Exploits announce the release of James Taiwos eBook titled Bible Application Lessons and Prayers. In the heart of a strong believer who has a great passion for Christ, James Taiwo, is drawn into a harrowing world centered on one of historys confusing and almost impossible subject; establishing and maintaining a consistent relationship with God. Against this backdrop, Taiwo battles the chilling adversary, and he is proud to offer the book titled Bible Application Lessons and Prayers Rose Lander. 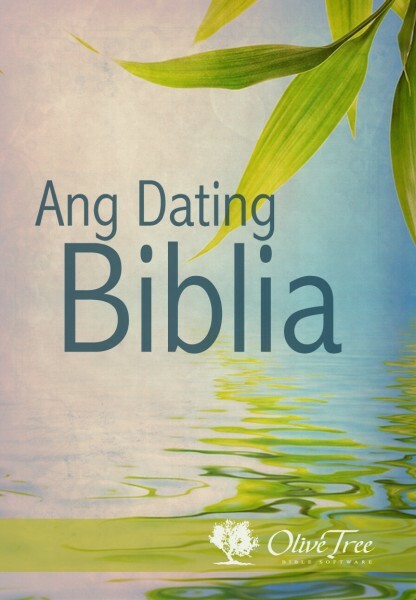 Bible Application Lessons and Prayers will serve as an informative and spiritual guide to individuals, especially Christians by helping them to rekindle their relationship with God. The book will be reproving both unbelievers and believers in Christ that living a kind of life that God wants isnt any imbroglio task but an easy one if they would take their time to study and practice all the 365 divine inspirations that have been meticulously drafted out in Bible Application Lessons and Prayers. Men are becoming too busy with their never-ending busy schedules such as their work, family affairs and relationships and even leisure time. Their first love for God is now gradually diminishing, therefore, pulling their attention far away and leaving them a little time to build that important bond with their Creator. Although this proven formula; hard work - the secret to success and prosperity, seems appropriate to man, however, it is pulling them into a significant danger of losing the primary purpose for which God has created them. This book will be providing us with opportunities that many have long craved for. The topics which are discussed isnt just a mere writing of the authors wish but a strong burning desire which God has laid in his heart making it a priority to follow Gods leading with a clear understanding that Gods ways are magnificent. Its content has been analyzed strategically to help enhance personal growth and build Godly principles daily. The urge to live a Godly lifestyle, maintaining relationship and family affairs, having a good leisure time taking into consideration our day-to-day work would now be easy to accomplish. This is because each section of the book will be serving as a guideline to help Christians hope of qualifying for a delightful eternal life that God has prepared for them a reality. Gods divine inspirations expressed through this book will be making it suitable to benefit anyone who lay hands on it. It is appropriate for leading everyone to enjoy God to a maximum extent. The author believes the book will help the global community as it positively impacts both the Christians and non-Christians. Bible Application Lessons and Prayers can be purchased at every www.biblelifelesson.com/bible-plan and at all major eBook online stores. James Taiwo is the founder and senior pastor of World Outreach Evangelical Ministry Inc, New York City. He is also the publisher of Trumpet Media Ministries. After having obtained a Doctor of Theology Degree from Lighthouse Seminary, Beebe Arkansas and also earned a Master of Science Degree in Environmental Engineering from Polytechnic University, New York, he now preaches the gospel as God is using him as a tool to bring more souls into his Kingdom. He has written over a thousand of free articles that have affected life positively and he is blessed with multiple talents.